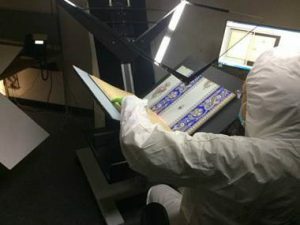 Earlier this month, the National Library of Medicine announced they had finished digitizing the popular and possibly deadly book Shadows from the Walls of Death: Facts and Inferences Prefacing a Book of Specimens of Arsenical Wall Papers. It is now available for free to the public at no risk of our lives. Today officially marks New Orleans’ 300th year. The actual founding date is a bit murky but this is the date picked by the city for this anniversary kickoff! LSUHealth – New Orleans Libraries is proud to present Every Necessary Care and Attention: George Washington and Medicine. 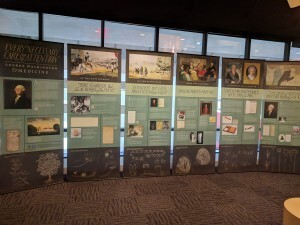 The display includes six banners from the National Library Medicine as well as local articles, books, and archival material. The display will be at Isché Library November 13 – Dec 1 and the Dental Library Dec 4 – Dec 21. Tags: History, NLM EXHIBIT | Dental Library, Library News | Permalink | Comments Off on Every Necessary Care and Attention: George Washington and Medicine | Posted Friday, November 10, 2017 by Bourgeois, John P.
We’re just over a month late, but July 1 was the anniversary for the founding of the Centers for Disease Control. The Center was founded in 1946 from the Malaria Control in War Areas, a program within the U.S. Public Health Service. Enjoy this timeline of their history. 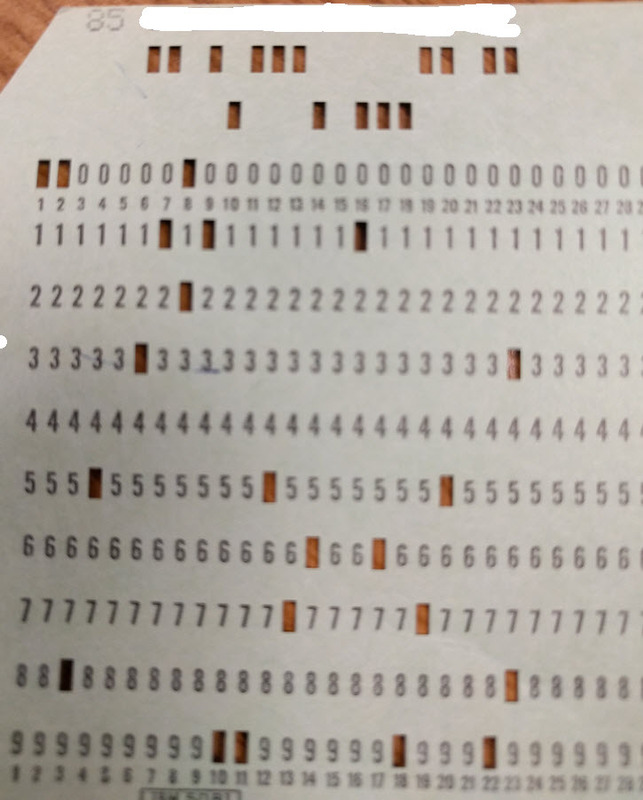 The Isché Circulation Staff found an old IBM punched card in a book this morning. The card was for a medical student who graduated in 1969. 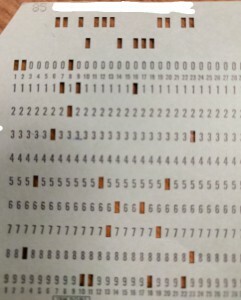 Now if we only knew what it was used for…registering for classes, or getting a student ID, or taking a test, or ??? 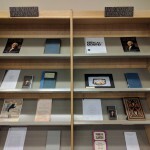 The Isché Library has created a mini-collection highlighting the History of Louisiana Medicine. 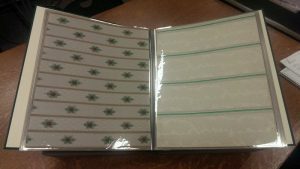 This collection is located on the 3rd floor near the copy machine and is available for checkout. Yale University and the National Endowment for the Humanities have indexed the 170,000 photos created by the US Farm Security Administration and the Office of War Information. All photos were created from 1935 through 1945. Photogrammar organizes the photos so they are searchable via map location, photographer, classification tags (medicine and health for instance), and eventually by treemap, metadata dashboard and colorspace. Here’s a quick timeline of the various hospitals grouped together as New Orleans Charity Hospital condensed from John Salvaggio’s History of Charity Hospital (available in print in the Isché Library) with additions since its 1992 publication. The first Charity Hospital was the provisional Ursuline Convent at Bienville and Chartres in 1736 and was called L’Hospital des Pauvres de la Charité or Hospital of St. John. The second (built 1743 and destroyed 1779 by hurricane) and third, San Carlos Hospital or Hospital of St. Charles, (built 1785 and destroyed 1809 by fire) hospitals were built near Basin St. The fourth hospital opened in 1815 at State House Square (Canal, Common, Philippa and Baronne) or roughly the location of the Roosevelt Hotel. The fifth hospital was completed in 1833 and was designed to house 400 – 550 patients. The Daughters of Charity took over the administration of the hospital in 1834. A photo of this location from the 1921 resides in the Library Commons. 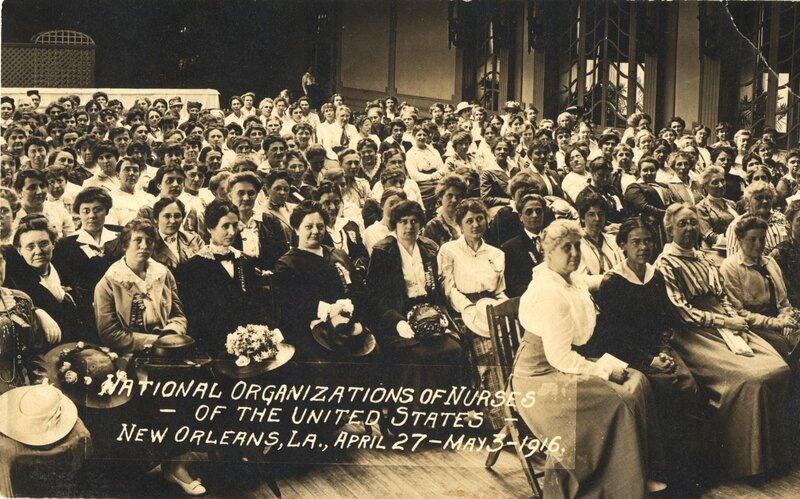 The sixth hospital (Big Charity) opened its doors in 1939 and closed in the aftermath of Hurricane Katrina in 2005. The seventh hospital, the Interim LSU Hospital, functioned from 2006 through 2015. University Medical Center New Orleans, which opened on August 1st, is the 8th hospital in a direct line from that first hospital over 275 years ago. 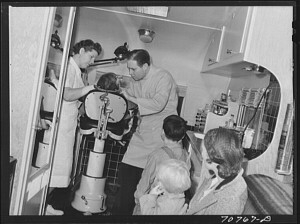 Thanks to Circulating Now, NLM’s historical blog, I learned about the Story of Wendy Hill, created by the US Public Health Service in 1949. 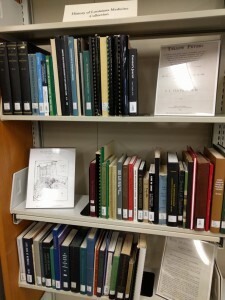 In honor of everyone using their time this summer to study for their board exams, this month’s “It Came From the Stacks” post is about a board review text. However, you might not want to use it for your boards as it was published 107 years ago. Within this slim, 126 page book, the authors cover the breadth of dental science including bacteriology, hygiene, injuries and illnesses of the pulp, periosteum, mucous membrane, and jaws, extraction of teeth, and diseases arising from diseases of the teeth and gums. LSUHSC-NO Libraries is lucky enough to hold one of only 12 copies of this work in the world. 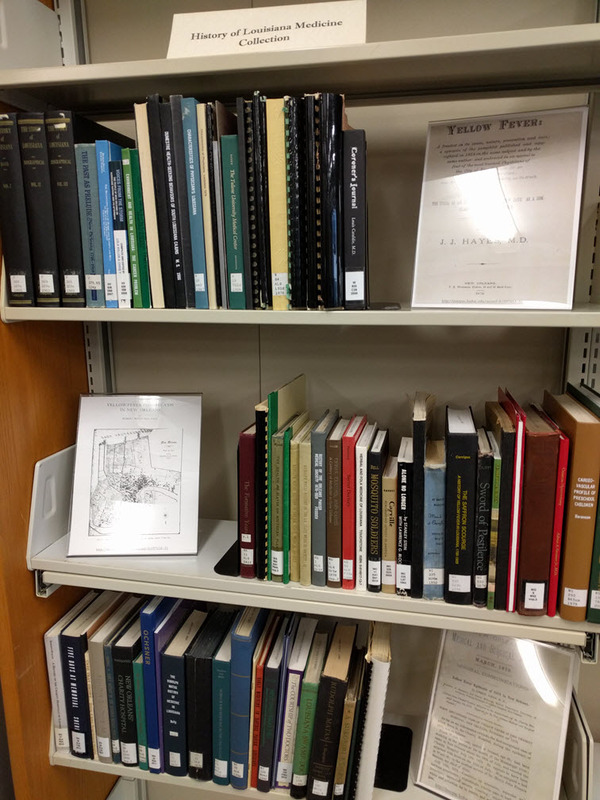 If you’d like to come take a look at this book or any of our more recent board review materials, please contact us or stop in to see us. Richard III reigned as King of England from 1483 until he was killed at the Battle of Bosworth Field in 1485, thus closing the final chapter of the decades-long Wars of the Roses and ushering in the age of the Tudors. He is one of more infamous monarchs in British history, with opinions ranging from him as the hunchback usurper who had his nephews murdered as popularized by Shakespeare, to that of a trustworthy person who was simply caught up in the battle for control of the English crown. * Aside from his interest to scholars and drama enthusiasts, we are finding more and more about Richard III the man and his medical conditions as a result of the discovery and continuing analysis of his remains. As a defeated monarch, Richard III was not treated to a royal burial after his death. Rumors persisted throughout the centuries as to the fate of his body, and, incredibly, remains discovered during an archaeological dig under a car park in the city of Leicester and subsequent DNA analysis confirmed that Richard III had been found. One of the most recent discoveries in the ongoing analysis of the remains affects the portrayal of his being a hunchback as described in Shakespeare’s Richard III. An article published in the May 31, 2014, issue of Lancet by Appleby, et al, reports that Richard suffered from adolescent idiopathic scoliosis, but not to such an extent to cause him to appear as the physically deformed monster of the play. According to the analysis, his mobility would not have been affected by the condition, and a clever tailor could even have compensated for any noticeable traces of it in his appearance. *Full disclosure: the author of this post studied the pardons granted during the reign of Richard III and tends to take a sympathetic view of his legacy. 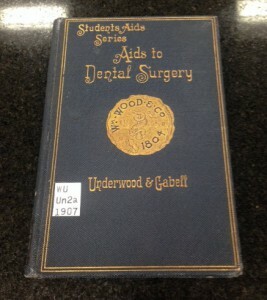 Our first book is a classic of dentistry from the Dental Library’s Old and Rare Collection. 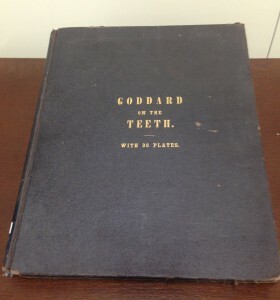 This over sized book, published in 1844, is by Paul B Goddard and is titled The Anatomy, Physiology and Pathology of the Human Teeth; with the most approved methods of treatment, including operations, and the method of making and setting artifical teeth; with thirty plates, also known as “Goddard on the Teeth”. When “Goodard on the Teeth” was published, it was described in a review in American Journal of Medical Sciences as a “practical treatment on the subject of the teeth”. 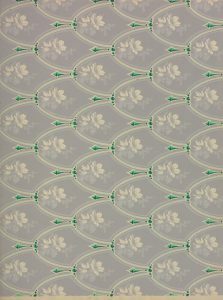 It is praised by the reviewer: “… the work is got up in the handsomest manner. 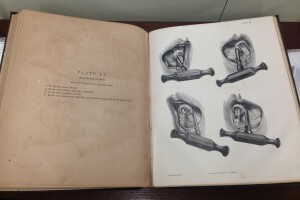 The plates are indeed the best specimens of lithography we have seen executed in this country.” This book contains some remarkable images head and neck anatomy, microscopic structure of teeth. dental equipment, a four step pictorial description of extracting teeth using a key, and various forms of artificial teeth and plates, among others. This is a very interesting book that is exemplary of the beginnings of modern dentistry. If you would like to take a look at it in person, please contact the Dental Library and make arrangements to come see it. We’d love to share our old and rare treasures with you. The AOL education series, What Remains has released a new video (less than 5 minutes) on the National Hansen’s Disease Center Museum in Carville, Louisiana. The video was filmed in December 2013. 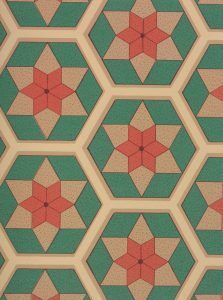 The Libraries partnered with the Hansens’ Disease Museum in 2011 to digitize the patient newsletter, the Star to make it more widely available to researchers. We missed the 499th birthday?áof Andreas Vesalius who was born on December 31, 1514. 500th year?ácelebrations of the man and his accomplishments are in the works. The LSUHSC Libraries is lucky enough to own a 1568 edition?áof his De humani corporis fabrica libri septem which is housed in the Isch?® Library Rare Books Room (and is available by appointment only). 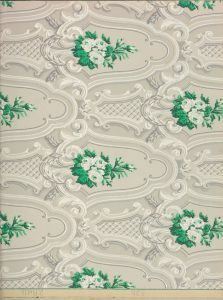 The first edition of this title is from 1543. For more information, see this post from NLM’s Circulating Now blog. 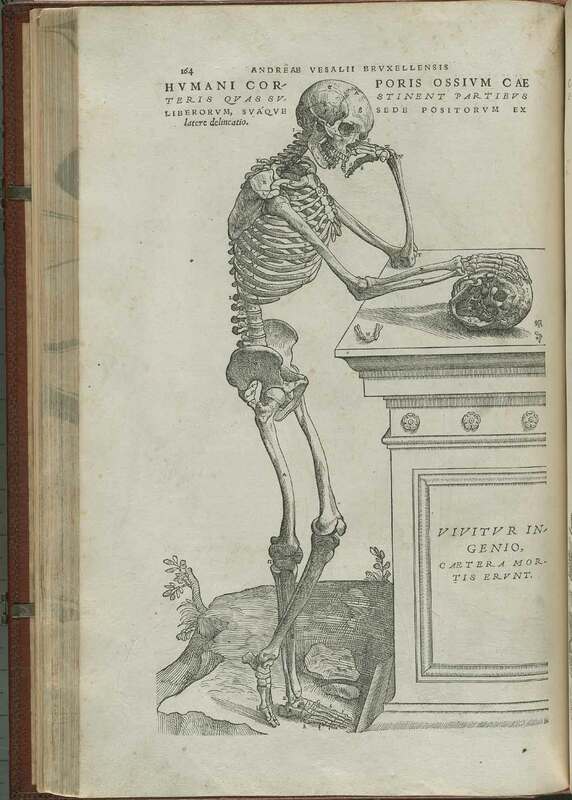 Also, you can view the digitized?á1543 edition of De humani corporis fabrica libri septem?áat the NLM’s Historical Anatomies on the Web?ápage.